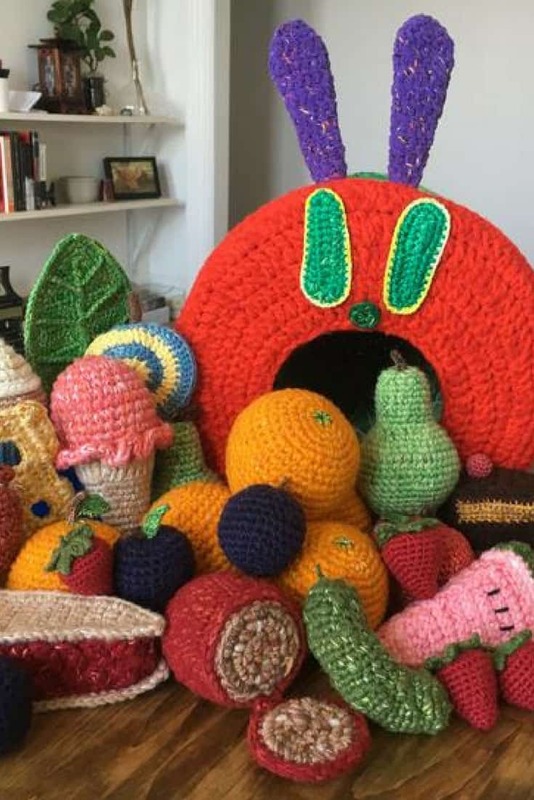 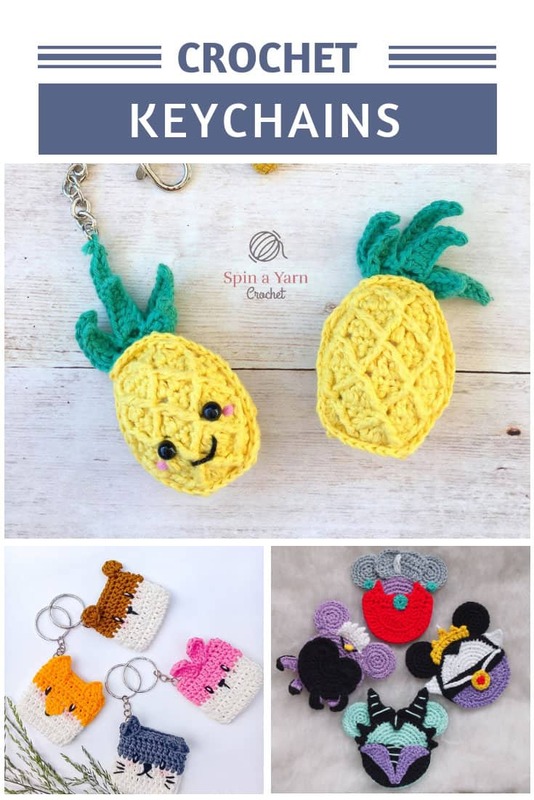 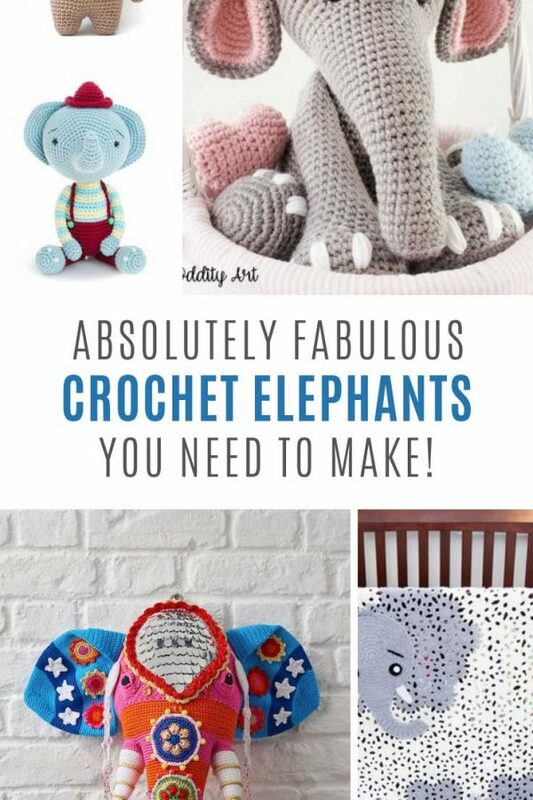 Our collection of crochet baby toys is super popular with our readers, so I thought it would be a good idea to hunt down some baby rattle crochet patterns. 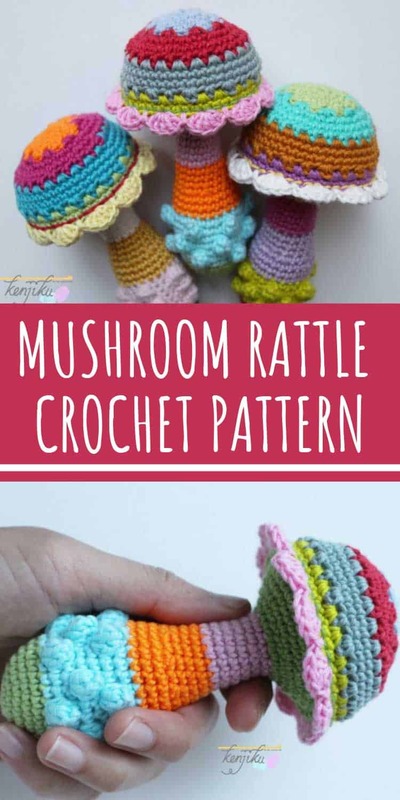 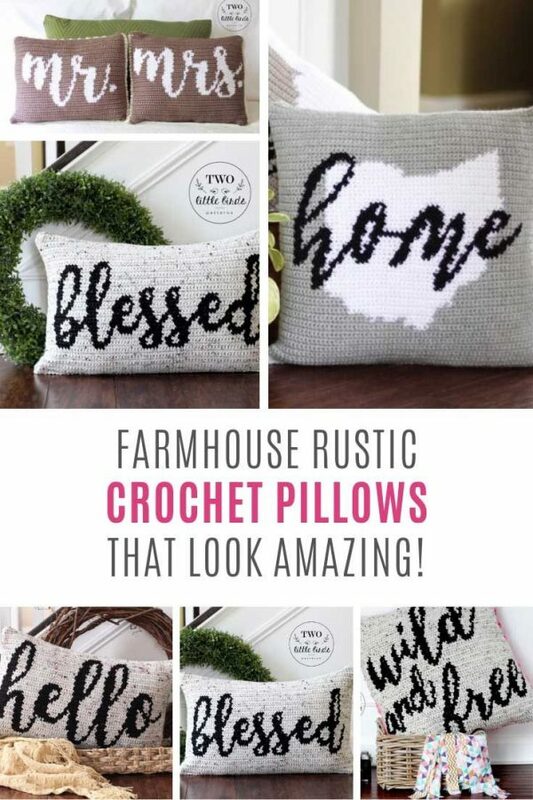 Whether you’re pregnant and looking for projects to make for your baby, or you’re off to a baby shower and looking for a quick and easy gift to make, you can’t beat a rattle! 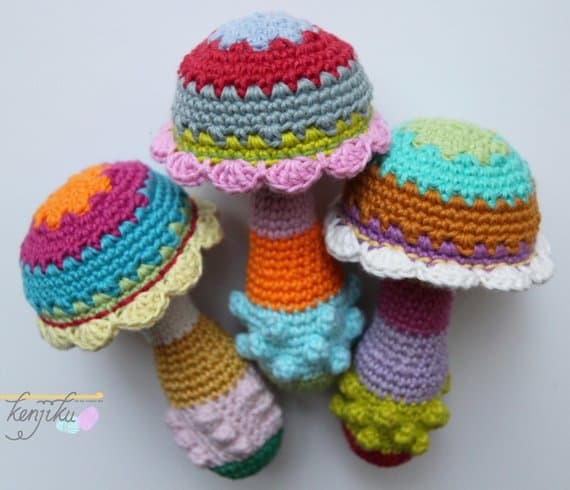 Today’s pattern is for a mushroom shaped rattle that has lots of different colors that baby will love, and it has the added bonus of being a scrap yarn project! 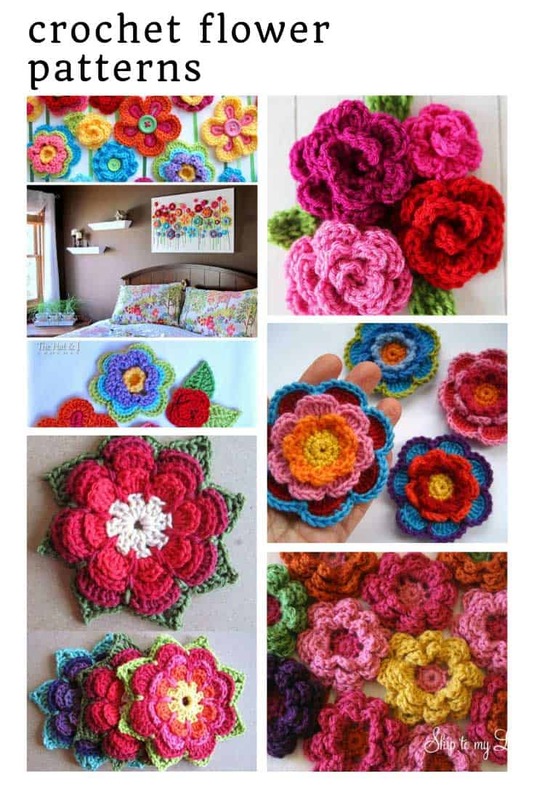 You can follow the color scheme used in the picture or you can just make up your own using whatever yarn you have in your stash! 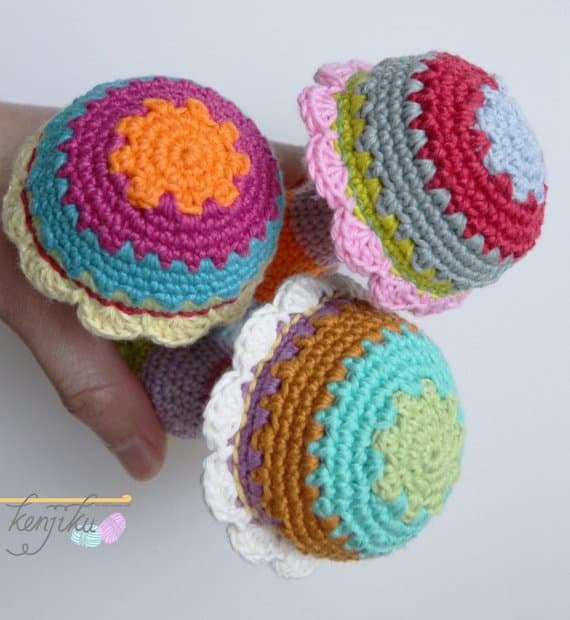 The bobbles around the bottom are a great texture for baby to explore while they hold the rattle in their hand. 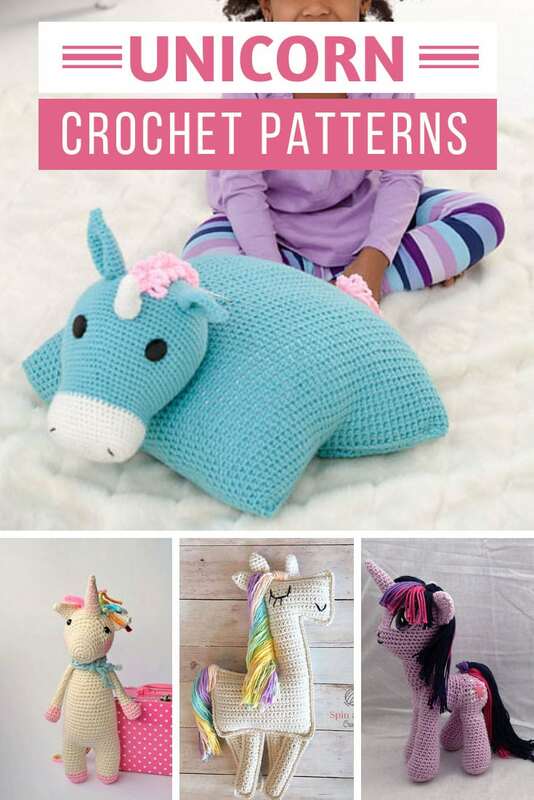 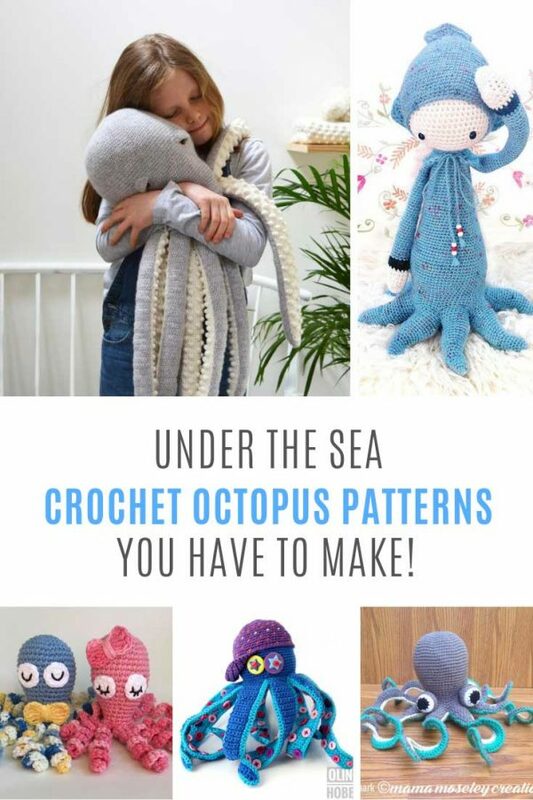 The pattern is written in US crochet terminology and has 14 pages of step-by-step instructions with photos for you to follow. 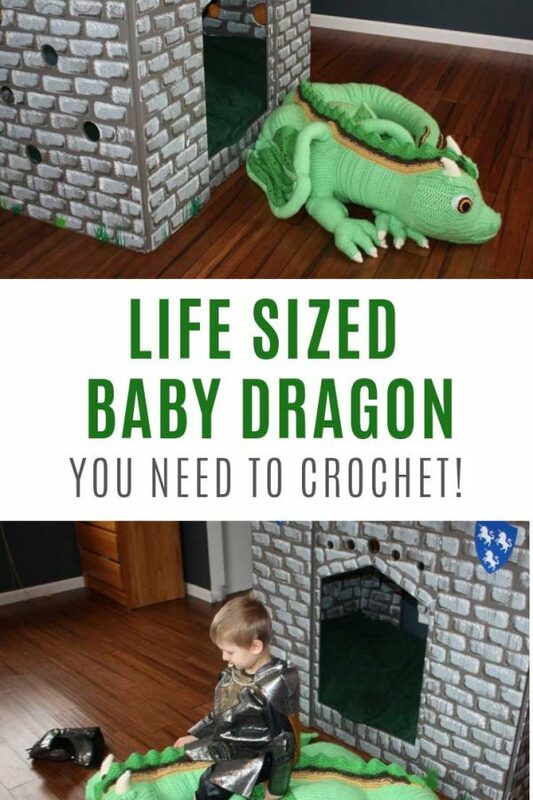 It’s an intermediate level pattern. 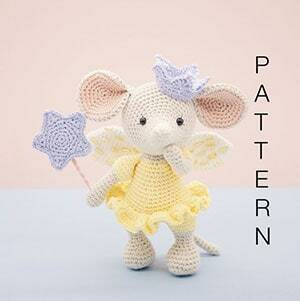 The finished size of the rattle is about 12cm tall if you use DK yarn and a number 3 hook.